Our international business partners and interested persons in our widespread assortment of organic fine chemicals ( GMP – production possible as well ) are invited to make appointments with our colleagues attending the exhibition in advance via phone +49 (0)8823-917521 or mail sales@aaron-chemistry.de. We are looking forward seeing you in Cologne! Company Group of Aaron Chemistry GmbH / UnaveraChemLab GmbH have recently developed (1S,2R)-(+)- Norephedrine (CAS # 37577-28-9, product no. 51908). 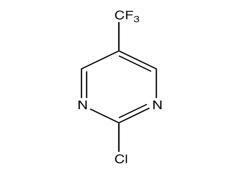 This compound is now also available in semi-bulk-scale. 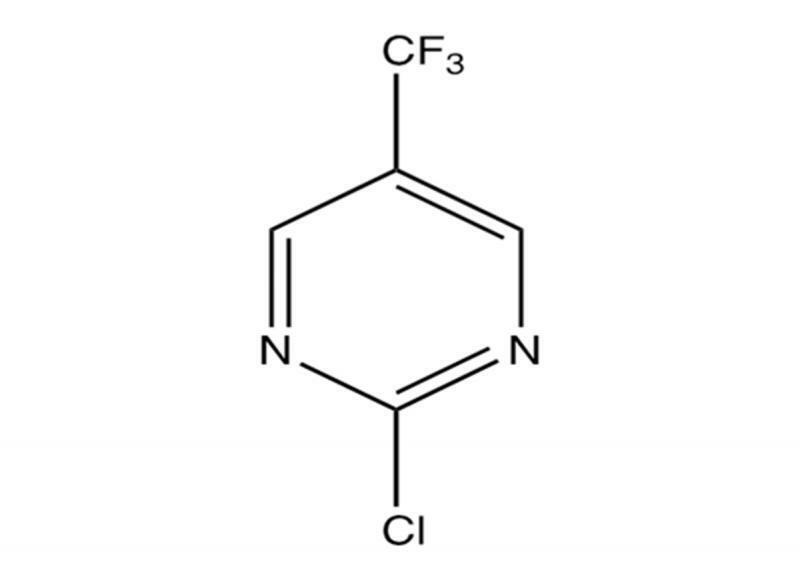 Company Group of Aaron Chemistry GmbH / UnaveraChemLab GmbH have recently developed 2-Chloro-5-(trifluoromethyl)pyrimidine (CAS # 69034-12-4, product no. 51706). This compound is now also available in semi-bulk-scale within very short delivery time. partnership for sales and marketing with Actim s.r.l. Company Group of Aaron Chemistry GmbH / UnaveraChemLab GmbH declares new partnership for sales and marketing with Actim s.r.l. in Valgreghentino, Italy. With immedate effect Actim s.r.l., managed by CEO Signore Tiziano Maggi, is representing our assortment of organic fine chemicals on the Italian market exclusively. „We are very pleased to announce that our business relationship with Actim s.r.l., already existing for some years, could be developed to a closer and exclusive partnership in order to give the customers on the traditional Italien market an even closer and direct service nationwide „ Hasso v. Zychlinski points out for Aaron Chemistry GmbH / UnaveraChemLab GmbH. In case of further interest in our compounds kindly contact us via phone +49 (0)8823-917521 or mail sales@aaron-chemistry.de.